New Jazz is expected to be priced at ₹5.5 lakh (ex-showroom). 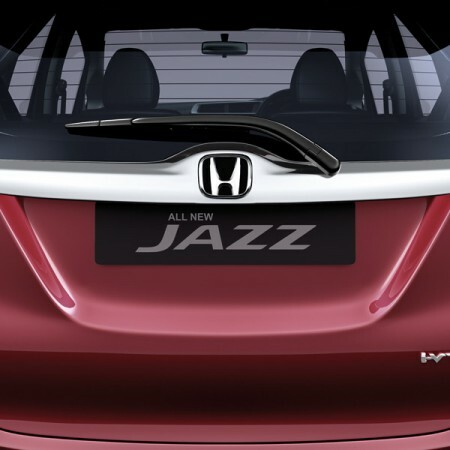 After months of speculations, the new avatar of Honda's premium hatchback Jazz is finally set to rock the Indian market. The new Honda Jazz will be presented to the country's auto enthusiasts on 8 July. Ahead of its launch, Honda has started shipping the new Jazz to dealers across the country. An Auto Car India report states that the dealer dispatch of New Jazz has begun in the country from Honda's Tapukara plant in Rajasthan, where the model is being produced now. The dealers of the company will initially stock 5 to 10 units of the new Jazz and after gauging the response from the market, Honda will take a call on the production of Jazz. The bookings for the new Jazz in India are open; and in June alone, the company has seen bookings of as many as 2,336 units of the model. The engine line-up of the new Honda Jazz will include 1.2-litre i-VTEC petrol engine that powers Amaze and Brio and can generate power of 90bhp with a torque of 110Nm at 4,800rpm and 1.5-litre i-DTEC diesel motor that can pump 100PS of power and 200Nm torque. The new Jazz is expected to be priced at ₹5.5 lakh (ex-showroom). The expected features include 15.7cm touchscreen AVN system, adjustable rear headrests, auto AC with touch controls, electric folding OVRMs, multi-view rear parking camera, ABS with EBD, and driver and passenger airbags.